Autumn Archives - Do You Speak Gossip?Do You Speak Gossip? Can’t believe that October has already started. The temperatures are starting to get lower, and we’re starting to wear our fall/winter clothes, so here’s a wishlist inspired by this period. A crop top in a pink shade is very much on trend this season. Wear it with a high-waisted pair of jeans/pants to leave just a small bare midriff, and a biker jacket on top to protect you from the cold and rain. A pair of ballerina flats is ideal for this season since we haven’t started wearing our boots and booties yet, so choose a pointy pair with laces to make a more fashionable statement. A light coat, in a classic color such as camel, is always a good investment, since it goes with almost everything and you’re gonna be wearing it for years. You can find every item in the widget below where you can also shop them, from European online stores. If you follow me on social media, you already know that I finally dyed my hair again, so these are kind of old photos. We took these at the end of last month, when autumn decided to kick winter’s a$s for a few days. And this is how I was able to wear a sleeveless shirt, and my sandals. I also brought a jacket with me but it was purely for “just in case” purposes, since the weather was more than fine that day. The only one to blame for the poor lighting of these photos is us, who can’t really get used to the whole “it’s getting dark so much sooner now and we need to take photos much earlier” phase. Yeah, it’s THAT time of the year… I hate it! No news there! So, what is your news? One day left for September to come to an end, and it feels like we skipped autumn and went straight to winter. Looking at the outfit photos of the month, I see some of the summer ones from my last vacation days, and some really warm ones already. The month had lots of casual ones, along with some dressier ones of course (it wouldn’t be me, if there weren’t) and my Instagram went from green smoothies to warm coffees, lots of foodporn and selfies. Hoping that October will be gentler with us! 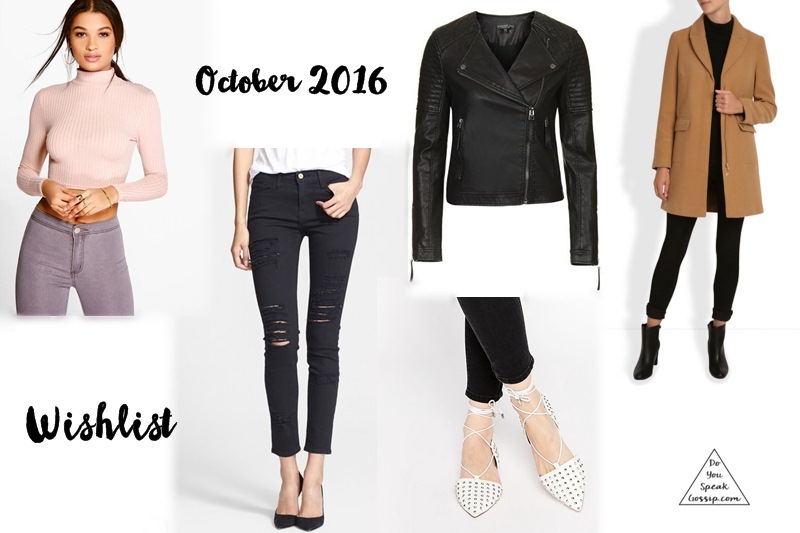 Once again, if you want to see all outfits of the month (and many more) click here. If you live in Europe stay tuned for a surprise on the blog tomorrow!